I would just like to take a moment to thanks everyone for all of the positive feedback and comments about our new Audit Guide for the Standards for Registered Training Organisations (RTOs) 2015. Since releasing the revised guide in May, we have had over 5500 visitors to the audit guide pages on our website. I have received many nice emails and stories of different experiences in regulatory audits. 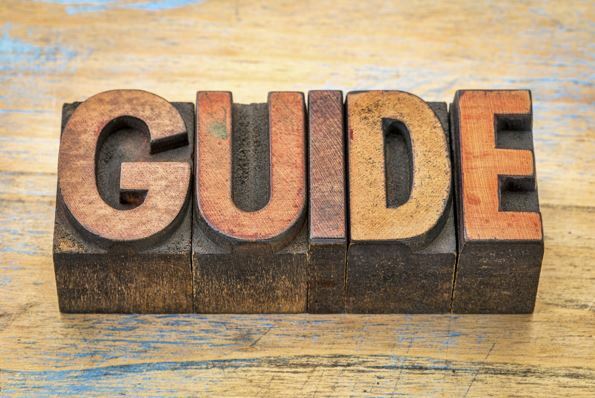 If you haven’t accessed the guide yourself, it is available for free at the following page Click Here. The article of interest to me this edition is a recent publication from the NCVER reporting that apprentice and trainee completion rates have continued to improve. This is definitely worth a read. It is great to see these numbers improving and it is fantastic to have easy access to this type of Data. The guys at the NCVER do a great job. Industrial Foundation for Accident Prevention (IFAP) (RTO number 1907). Decision to take effect from 16 August 2017. NQ Powertrain Pty Ltd (RTO number 32302). Decision to take effect from 28 August 2017. Cooloola Training & Counselling Service Pty Ltd (RTO number 31797, trading as Quest College). Decision to take effect from 1 September 2017. ALIF Australia Pty Ltd (RTO number 91630, trading as Australis Institute of Technology & Education). Decision to take effect from 31 August 2017. ASQA’s decisions will take effect unless the provider seeks a review of ASQA’s decision including via the the Administrative Appeals Tribunal (AAT). The Minister for Training and Skills has asked the VRQA to reintroduce trade papers for people that complete an apprenticeship. The previous system was abolished in 2013. 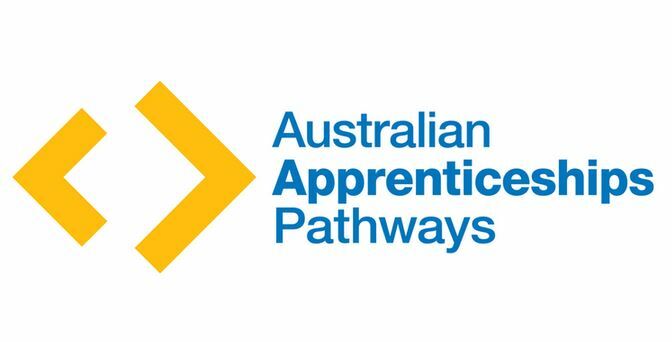 Australian Apprenticeships and Traineeships Information Service (AATIS) has released the Australian Apprenticeships Pathways (AAPathways) website. This is an Australia wide information hub that will incorporate both www.aatinfo.com.au and www.aapathways.com.au in the one information service. The Queensland Government is providing increased funding of $500,000 in 2017-18 to enhance the First Start program under Skilling Queenslanders for Work, which subsidises local councils to employ additional trainees. 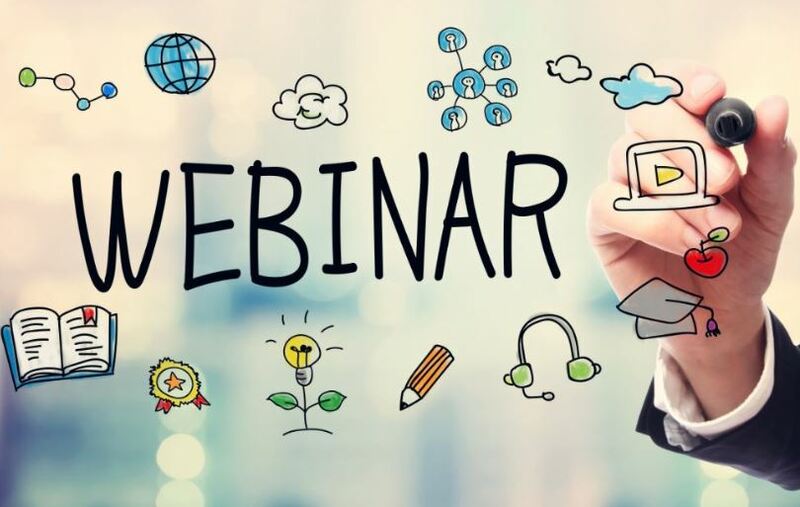 Registrations are now open for a free webinar for community-based organisations applying for Skilling Queenslanders for Work funding. 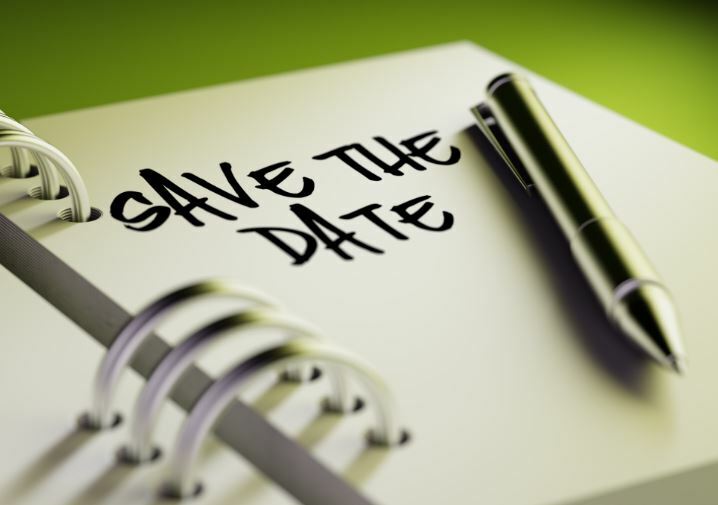 The webinar will provide organisations with information that will assist in the preparation of a successful application. 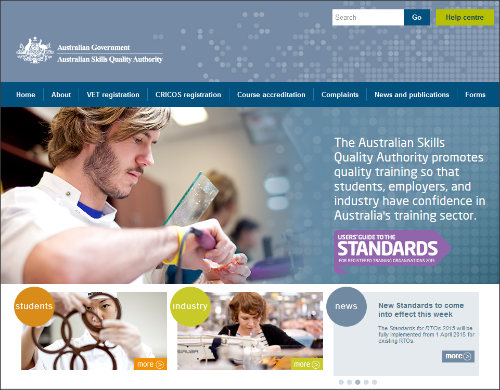 From 17 July 2017, USI Transcripts will now include records of nationally recognised training commenced, in progress or completed in the 2017-First Quarter that have been reported to the National Centre for Vocational Education Research (NCVER) by State Training Authorities. The first quarter covers the period 1 January 2017 to 31 March 2017. Ensuring quality in training packages to meet industry’s needs- 25th July 2017. A quality assurance panel of independent experts has been established by the Australian Industry and Skills Committee (AISC) to ensure that training packages are of high standard and meet the needs of industry. The proportion of apprentices and trainees completing their training has increased to 61.4% according to the latest data released by the National Centre for Vocational Education Research (NCVER). This webinar focuses on Clause 2.3, 2.4, 4.1, 5.2 and 8.2 of the Standards for Registered Training Organisations as they relate to the delivery of services through a third-party arrangement. Third-party arrangements are absolutely allowable under the RTO Standards, but are they worth it and what are the risks involved? This webinar is a per-recorded. You will receive access to and can watch at your convenience. Check out our free audit guide which covers evidence relating to the Standards for Registered Training Organisations (RTOs) 2015. Of course this standard is only one component of the VET Quality Framework of which RTOs are required by the legislation to comply with, although most components of the VET Quality Framework are also covered within the standards. We invite new subscribers to VET New! 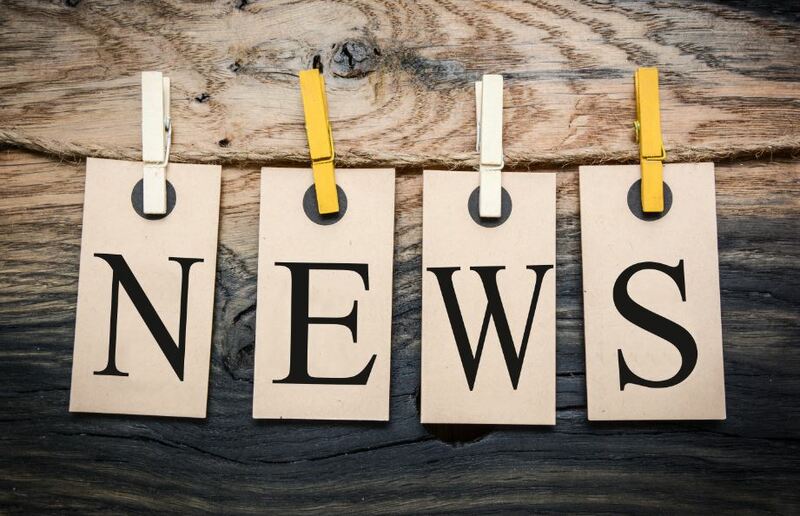 VET News has been published as a free newsletter since Nov 2011. As we approach our sixth year anniversary we are looking for new subscribers. Our growth as a newsletter has been completely organic. We have not resorted to spam and find that most of our new subscribers come through referral. We are inviting new subscribers, so please forward this VET News onto your network.